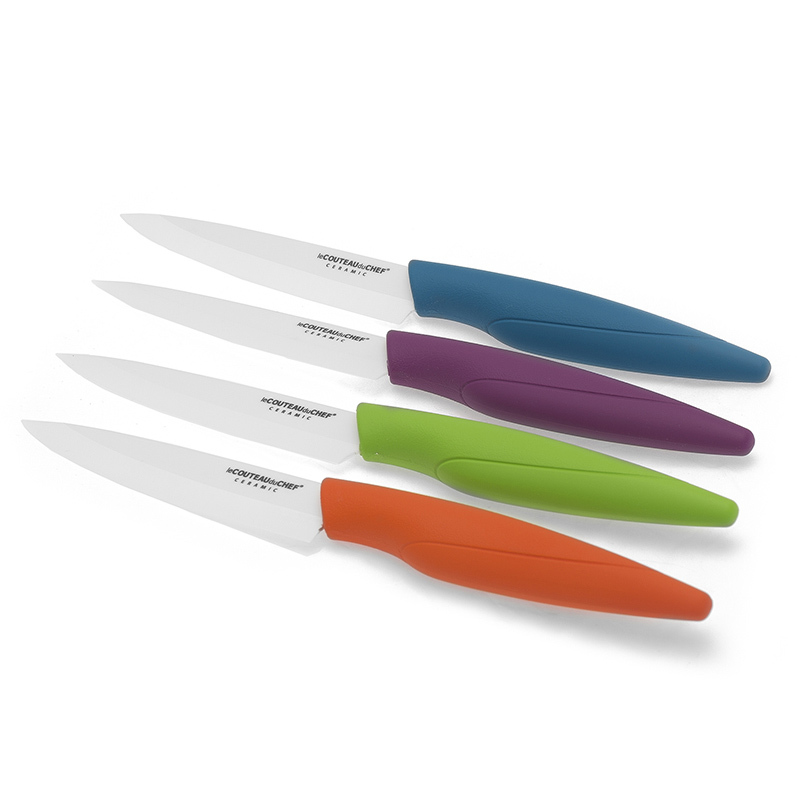 Created by the experts of the French cutler TB Groupe, the coloured designs of the Best Seller range seduce by the fun and good mood that these high-end ceramic steak knives will bring in your kitchen. 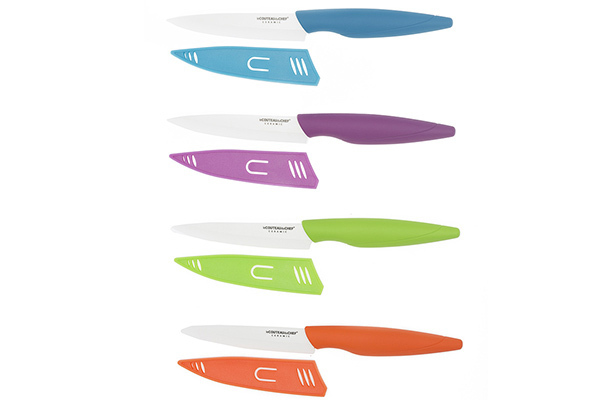 The coloured steak knives from the Best Seller range enables to cut all types of meat. 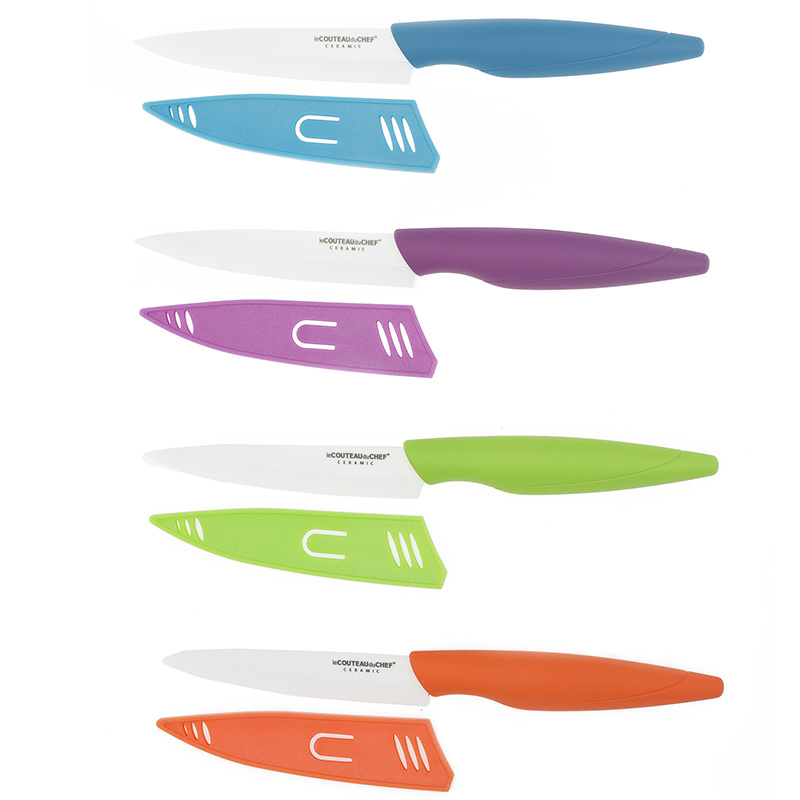 They can be used for different culinary preps. The white ceramic used for their manufacturing has a high percentage of zirconium oxide. 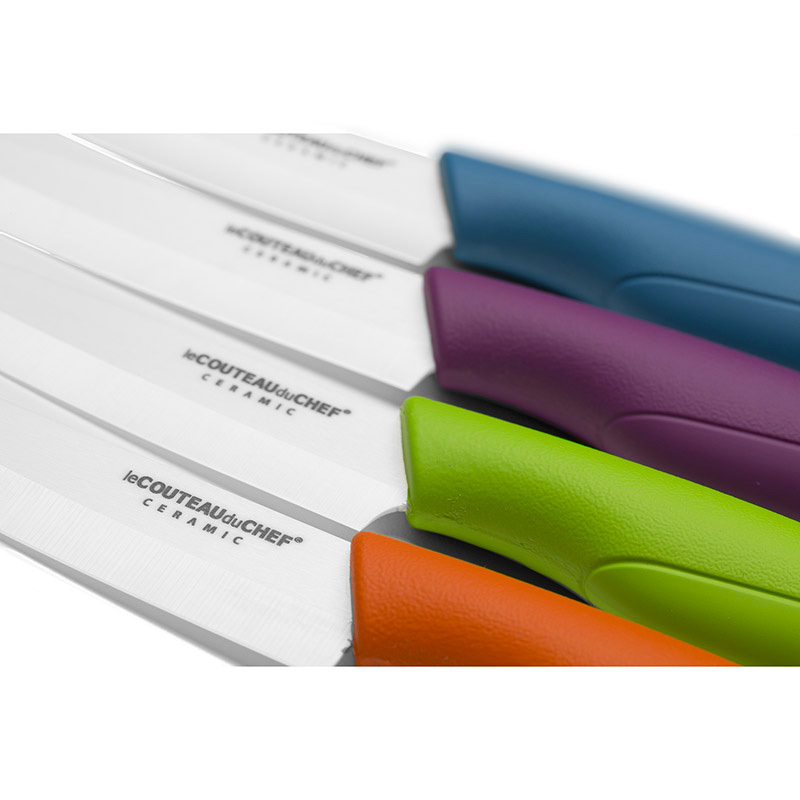 This ultra resistant material ensures an amazing sharpness for these knives that do not need any re sharpening.